We won’t last a day if we don’t fill our stomach with food. Eating is a necessary part of a person’s daily routine. It gives us the energy we need for the day and keeps our minds alert. Food makes our body perform its normal functions. However, we don’t plan what we eat most of the time. A meal plan will help us get settled with the kind of food that we eat. It can be done in a daily, weekly, or monthly basis. 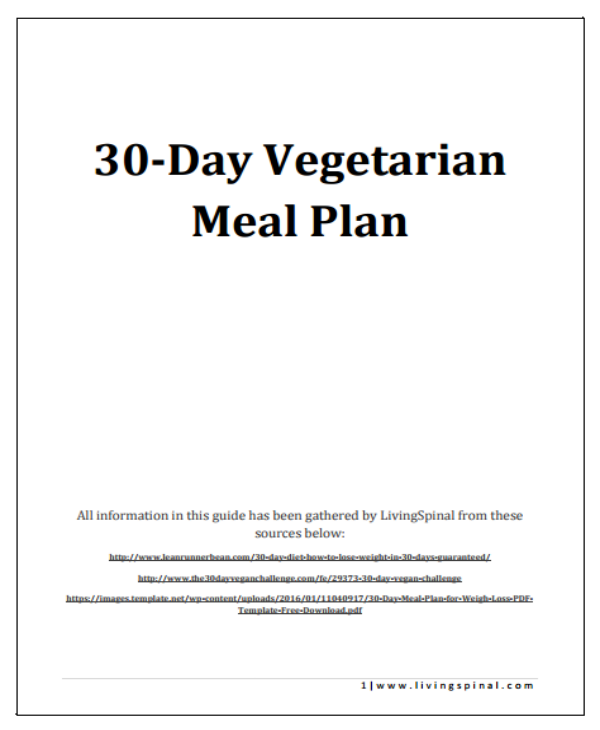 One of the easiest meal plans available is the 30-day meal plan sample. 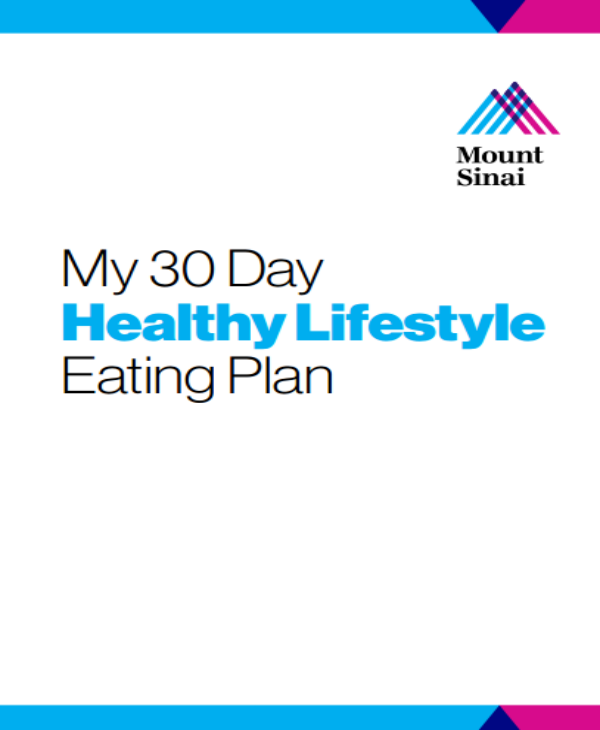 It is a plan of what you are going to eat for breakfast, lunch or dinner for 30 days. Every kind of meal and ingredient is put into detail. Their schedules are also set. It includes when you want to prepare the meal and how often you should eat it. 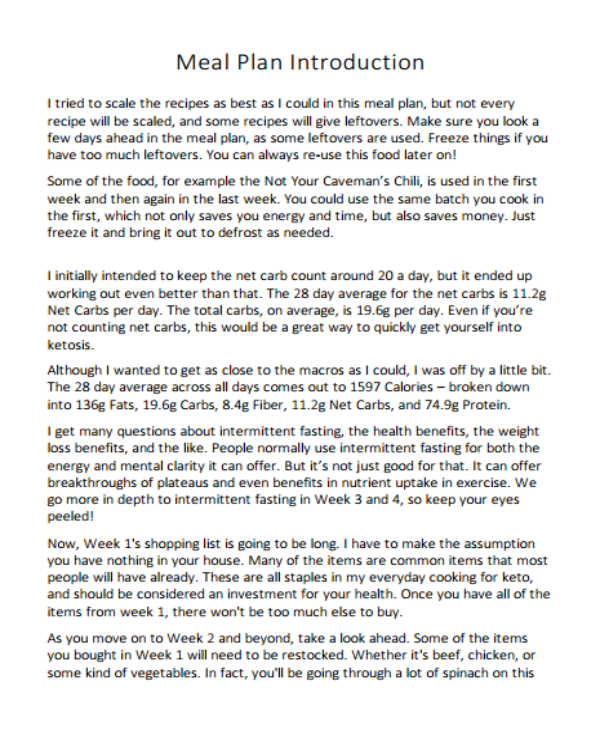 A meal plan is a detailed document about the food that you eat for a given time span. You have to plan everything on your own. What’s good about meal plans is you get to decide what you want to eat and not worry about how it is prepared. Meal plans are not scary, though. You can choose to cook if you want to, or not cook at all. What counts is that you have planned it and you know what to fill your stomach in the next 30 days. 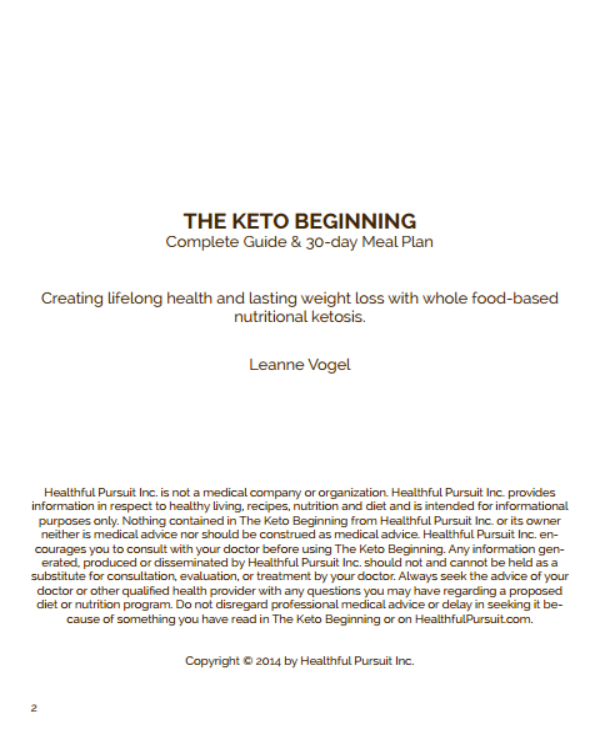 You may also see diet plan templates. Some people have a systematic meal planning, but we tell you that you can make it as flexible as you can. Take into account your personal schedule and see what kind of meal works for certain days. Deviating from meal plans happen when some circumstances arise, but you can always go back to it and pick up where you left off. Meal plans keep your food choices healthy and diverse. You can cook large amounts of meat, fish and chicken, and eat them in various ways at any day of the week. 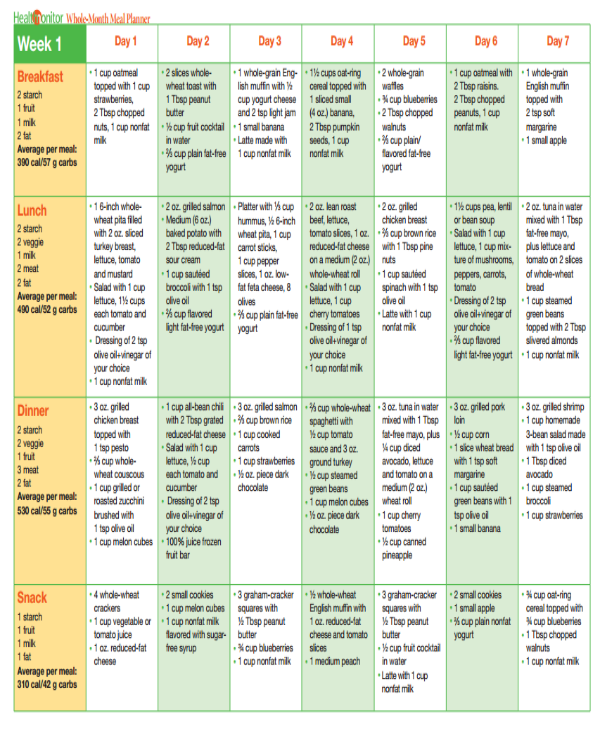 You may also see sample meal planning templates. With meal planning, you are starting out small and slowly working your way up. You start by making small meal plans and eventually making the bigger ones that the whole family can consume. It is not as complicated as it seems. Meal planning is done depending on the person’s preferences and schedules. If it is for a big family, he also has to take account of each member’s schedules and allergic tendencies. Speaking of allergies, meal planning also needs to take these into account. You might be allergic to seafood, or have been advised by the doctor to never eat some kind of food. Complications might arise if you don’t plan it well. 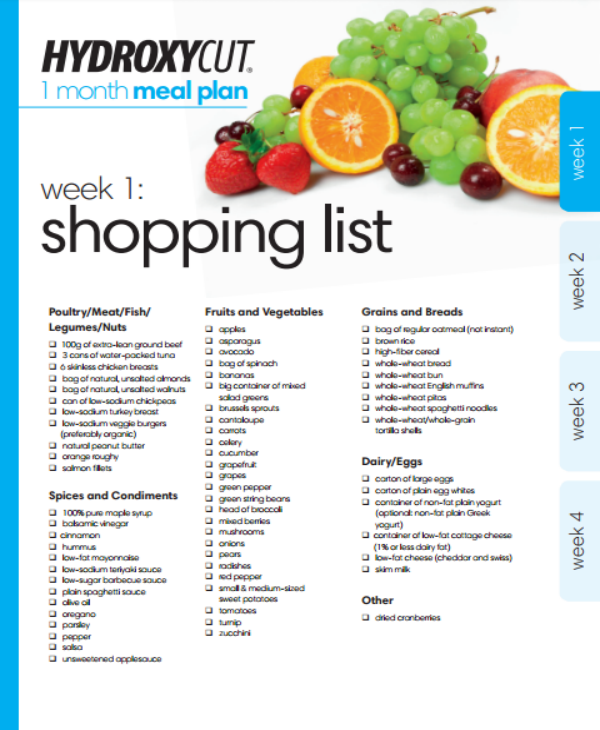 You may also see weekly meal planner templates. Meal planning is not as complicated as it seems. Some people think it is, but the whole thing is about planning your meals in a way that works for you. You can create a fancy binder for the sample schedule of your meals, if it helps you track the food that you eat as time goes by. You can also get a clean sheet of paper and write down all the meals that you have planned for the week. Everything about meal planning depends on how you do it. Making your meal plans have several things to take into consideration. You can’t just plan right away without thinking of the possible things that might happen. Meal planning is easy, and you got your decisions planned all at once. It even saves you from the stress that comes along with not knowing what to eat next. Here are some tips in planning your meals. You may also see weekly meal planner templates. The very first thing that you have to consider in making a meal plan is the number of meals you want to take within the day. You need to plan three different meals if you want to eat thrice, or two if you plan on eating twice a day. The menu in your meal plan depends on the number of meals you want to have. Snacks can come in between, but make sure it is a healthy snack. You can have overnight oatmeal, wheat bread or fresh fruits for snacks. 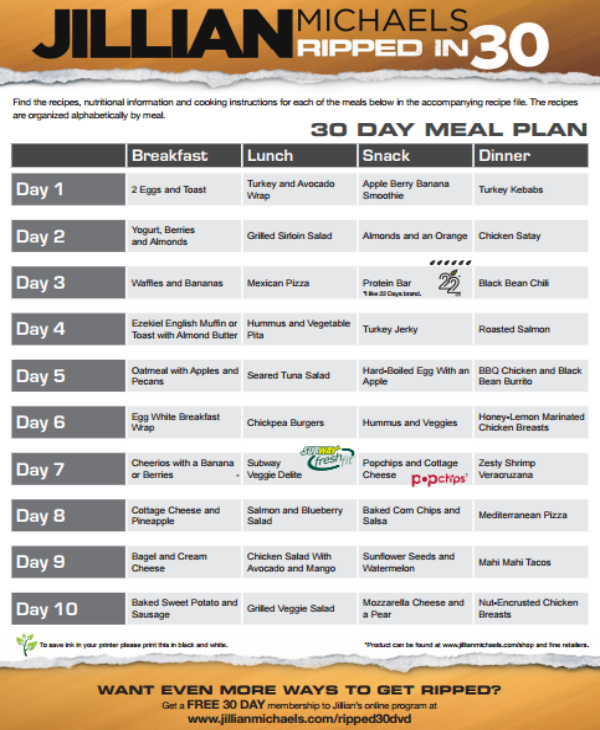 You may also see sample weekly meal planner templates. Look at your work schedule and see how much time you have for yourself. If you have a fixed schedule, it is easier to set some time for cooking and preparing your meal. For people working in flexible schedules, their meal plans are also flexible. They don’t have much time to cook, but can set aside a few minutes to cook a simple meal. Prepare a meal that is easy to cook. Although once in a while, you might need to prepare a meal that needs more time to be done. Find more information on the food that you want to prepare to fit the time you need in cooking. After determining what you want to eat, make a list of all the ingredients that you need and go to the nearest grocery store. There, get everything you need so you can start the cooking process. The quantity of each ingredient should also be stated so you would not waste time and money while shopping. Group your list of ingredients so shopping will be easier. It also becomes easy for you to locate the products and have a clear direction while you are inside the grocery store. You may also see sample menu planners. Whether the meals are for yourself or for the whole family, pick the best ones and schedule them. Put them in a calendar and follow the schedule religiously. Take into account the shelf life of the ingredients that you bought, especially meat and fish. Take a look at the nutritional value of every dish you make. This helps you control the sodium, calorie and fat intake that you will eventually have with every meal. It also helps maintain the kind of nutrients that you take. 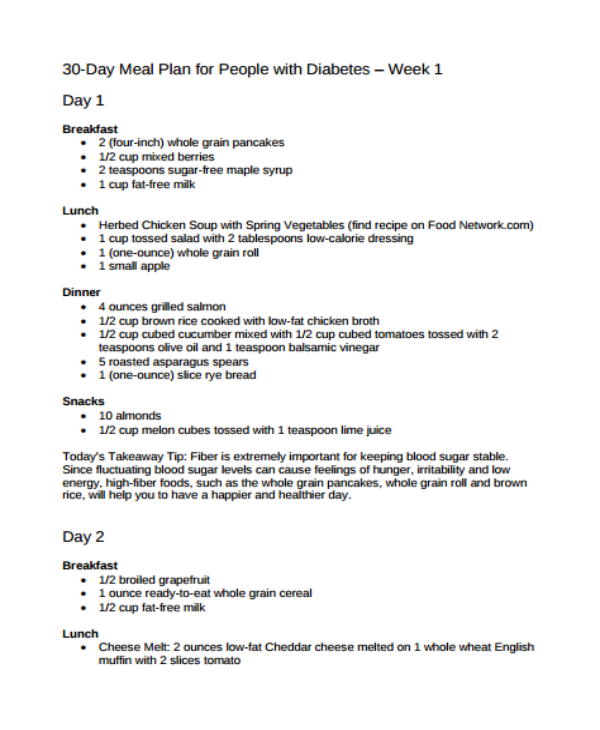 You may also see sample daily meal planners. The best part of creating the meal plan is cooking the meal itself. If you plan to cook for yourself or for the whole family, cook every meal with a light heart. Cooking with happiness eases all the burden meal preparing has in store for you. You may also see daily meal food planners. Some people might think that planning meals is stressful and takes a toll on their minds. They end up spending more money when buying food for the outside and suffer the health consequences that come along with it. You may also see 30-day diet plans. Planning your meal allows you to get the nutrients you need everyday. You can make sure that every meal you take has the right amount of meat, carbohydrates, fruits, and vegetables. Planning meals on a timely basis becomes a habit, thus improving your nutrition over time. It makes you healthier and resistant against common diseases such as fever, cough and colds. You may also see sample event plannings. It is more expensive to have a takeout dinner or eat in a fancy restaurant. When you plan your meals, you get to decide what to eat. You also make sure that it can be covered by your simple budget. Buying food from outside forces you to spend a fair amount of money and not getting the nutrition you need. It also saves you time in thinking and preparing what to eat when you get home. Therefore, meal planning hits two birds with one stone. You have more time to do the things you love and more money to buy other things you need. Planning meals allow you to create a different menu for each day. Variations will not bore your taste buds. Eating the same kind of food every day or for one week will surely have you looking for something else. There is a different kind of menu for breakfast, lunch, and dinner. You can repeat a certain meal after a few days as well. When you got your meals planned, you wouldn’t be stressed on what to prepare and eat the next day. Meal plans can be reused if you run out of ideas and you need to prepare a meal that you have eaten before. Most people get stressed on what to eat since they don’t plan their meals ahead of time. You may also see marketing plan samples. 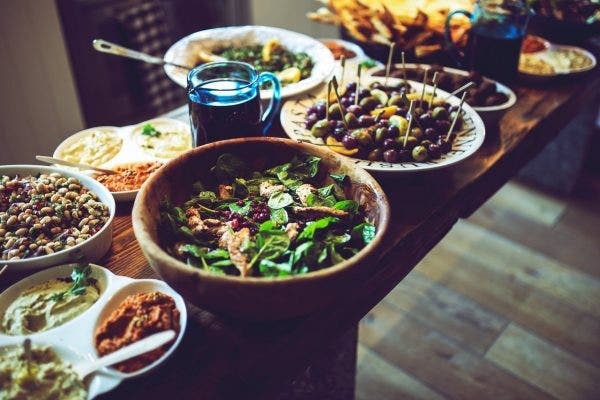 The biggest benefit of meal planning is eating healthier food. You get to pick what to eat when you shop in grocery stores. There is a bigger chance of picking more nutritious food when you have your meal planned. Moreover, the ingredients that you have set aside in your refrigerator will be used in your next meal. It just won’t sit there and catch up with its expiry date because you’re not cooking or eating it. You may also see sample marketing action plans. Planning your meal is one of those baby steps you need to take for a healthier living. After all, we want a healthier body and a longer life. We should start eating healthy now before it’s too late. To a plan a meal, you just have to be organized and particular about the food that you want to eat. As much as possible, you need to follow the plan to improve your health. Happy cooking! You may also see work plan templates.